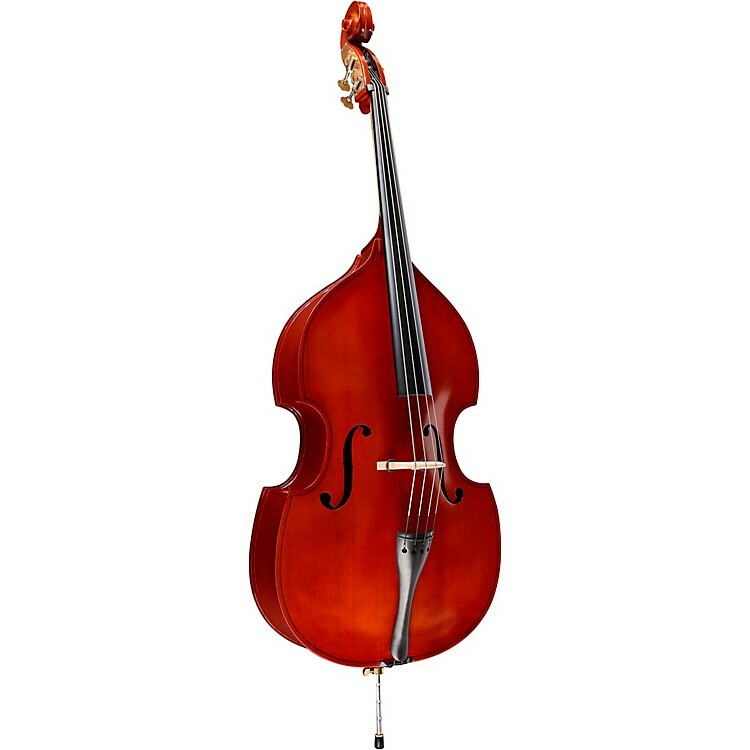 Hitting all the right notes for an upright, the Etude String Bass Outfit is available in sizes ranging from 3/4 (traditional) to 1/4, and has the playability, deep tones, and durability to be a favorite for all styles of music. Grab this affordable bass outfit. Order today.